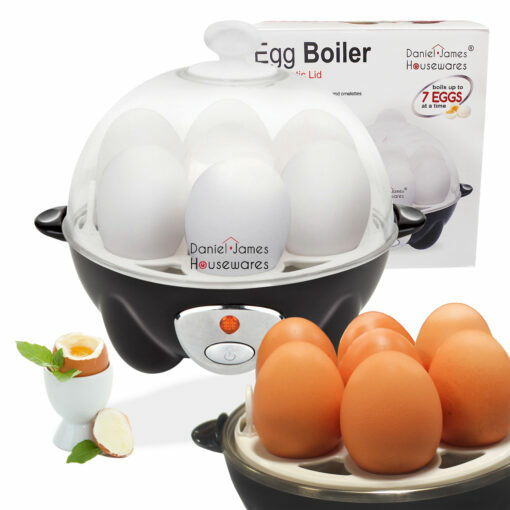 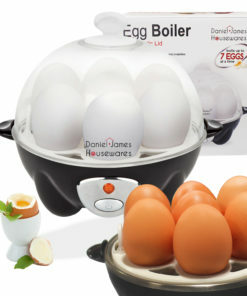 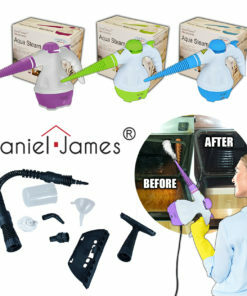 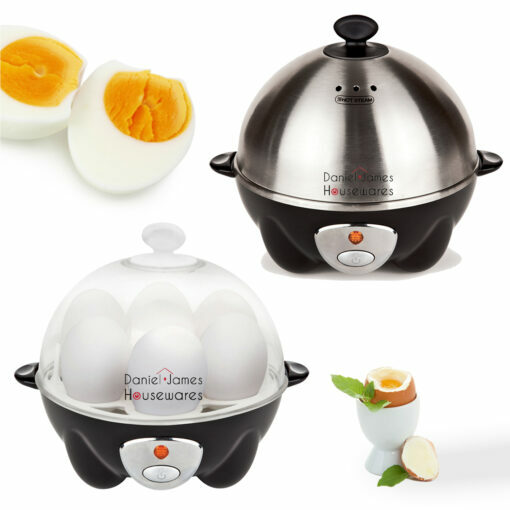 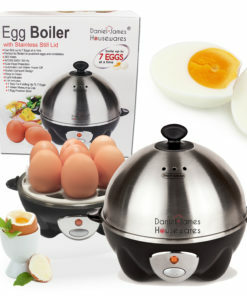 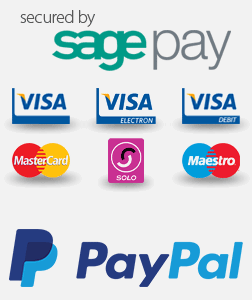 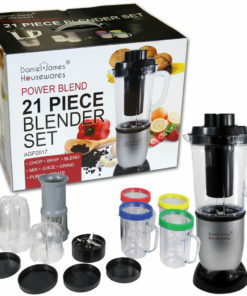 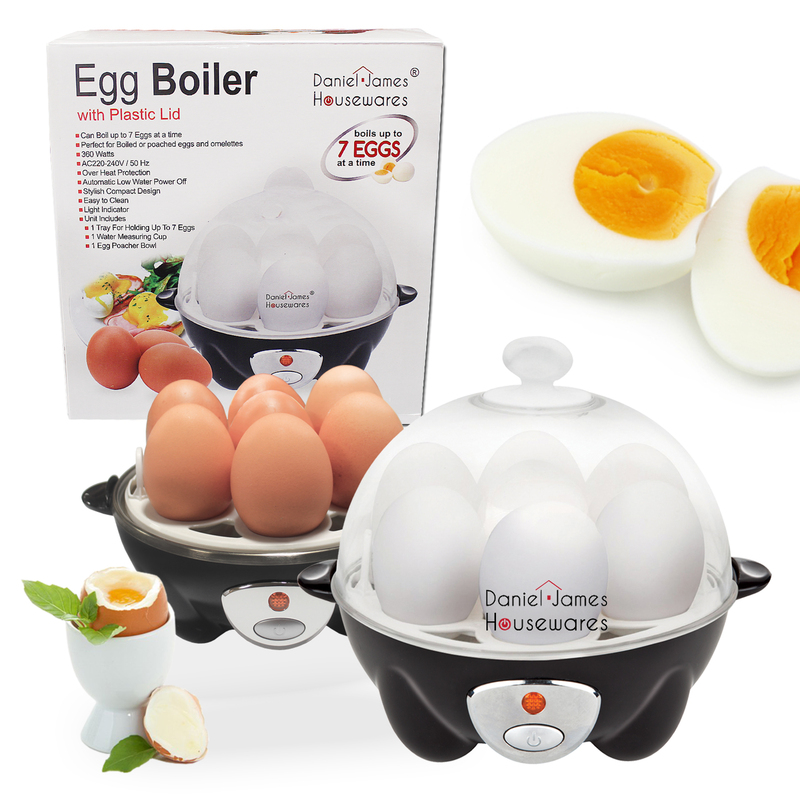 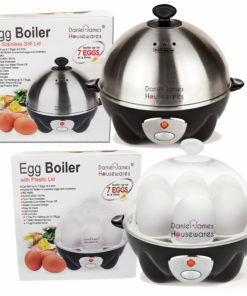 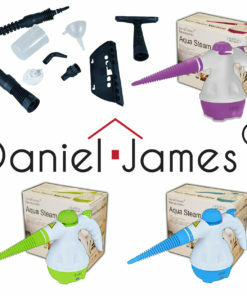 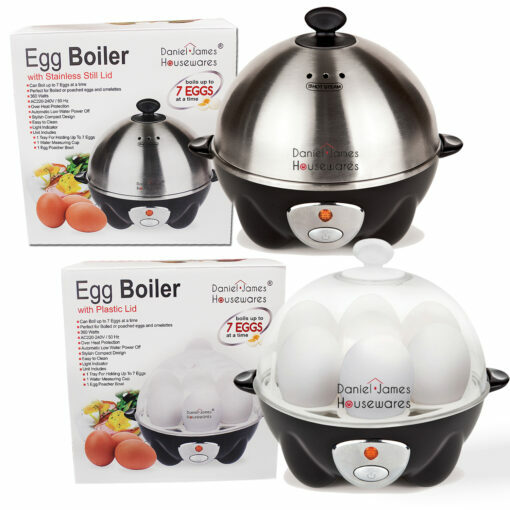 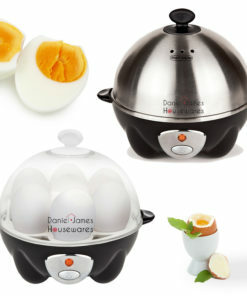 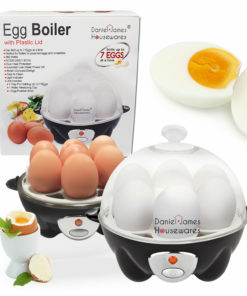 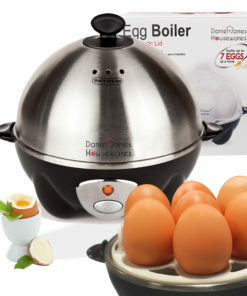 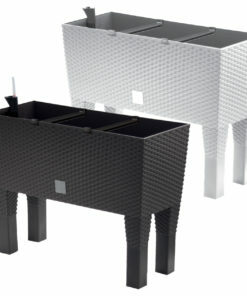 The DANIEL JAMES HOUSEWARES egg boiler will cook your eggs to perfection every time – no more guessing! 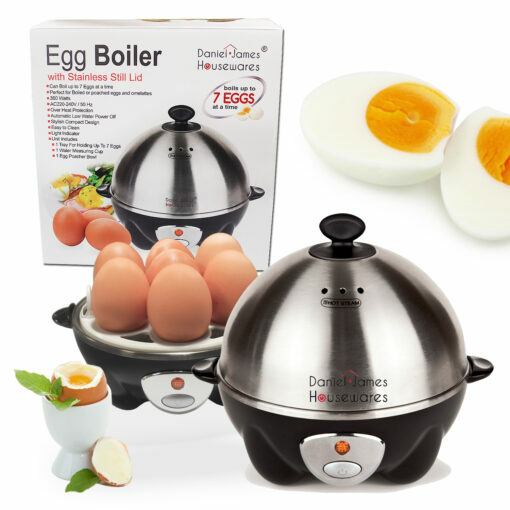 With a capacity of up to 7 eggs, the egg boiler is ideal for family breakfasts and is a quick and easy way to make dishes such as eggs benedict and salad niçoise. 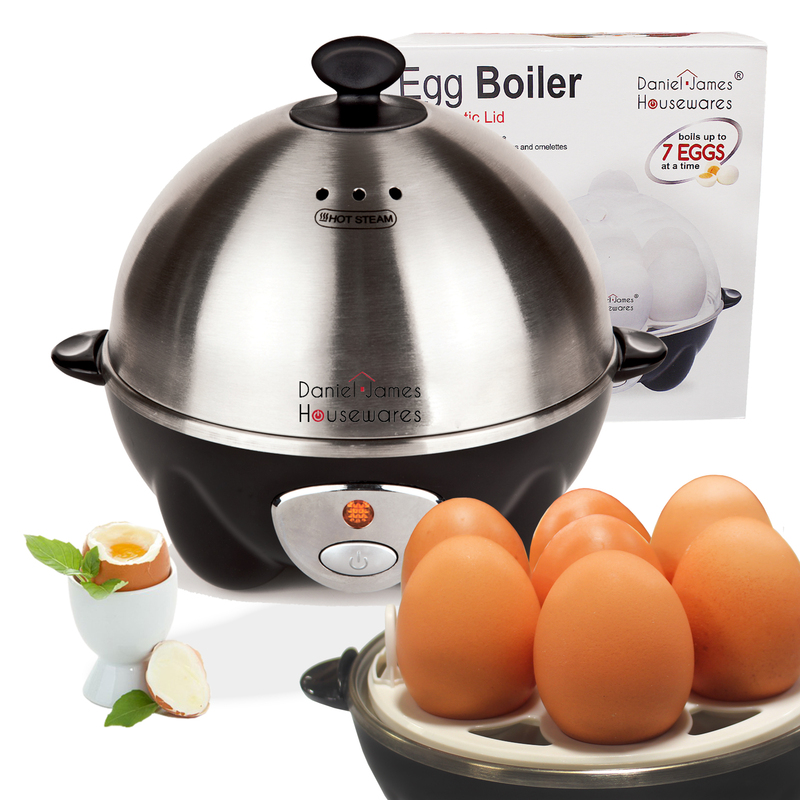 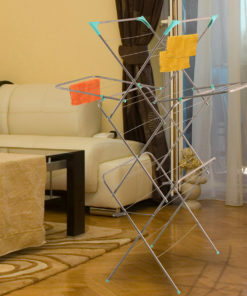 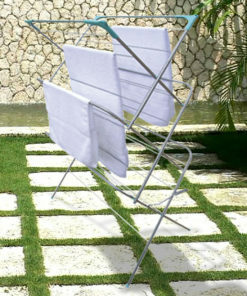 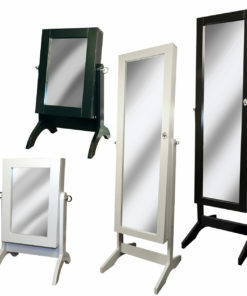 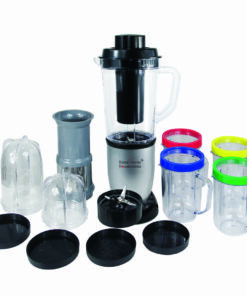 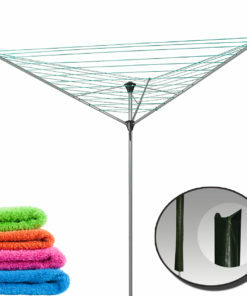 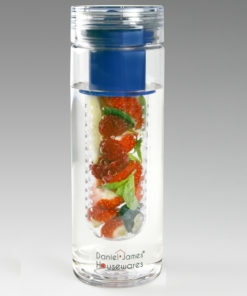 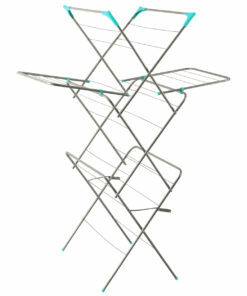 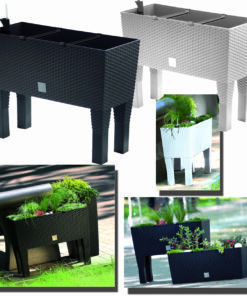 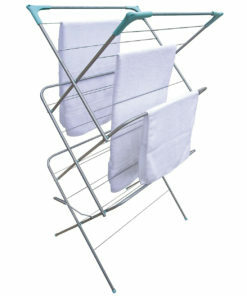 Easy to use; first, pop the eggs in the boiling cups or the steamer or poacher attachments. 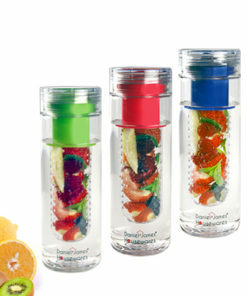 Then, use the included measuring cup to fill with the required amount of water. Then just set the egg boiler to your preferred type of egg, and a buzzer will sound when your eggs are ready.